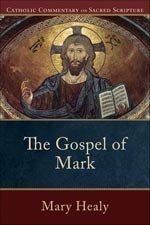 The Gospel of Mark is the first of seventeen volumes, which will cover the entire New Testament. Written by trusted Catholic biblical scholars, these commentaries interpret Scripture in the light of Catholic tradition. Accessibly written yet substantive, the CCSS fills a gap in the available literature by offering commentaries that cover more than brief study guides but are less daunting than scholarly commentaries. There is an increasing hunger among Catholics to study the Bible in depth and in a way that integrates Scripture with Catholic doctrine, worship, and daily life. In October 2008, a meeting of the world Synod of Bishops scheduled by Pope Benedict XVI will focus on "The Word of God in the Life and Mission of the Church." 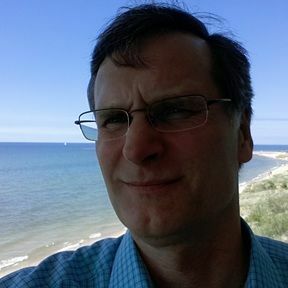 Coinciding with that meeting is the launch of the Catholic Commentary on Sacred Scripture (CCSS), a series that responds to the desire of Catholics to access the living Word of God.